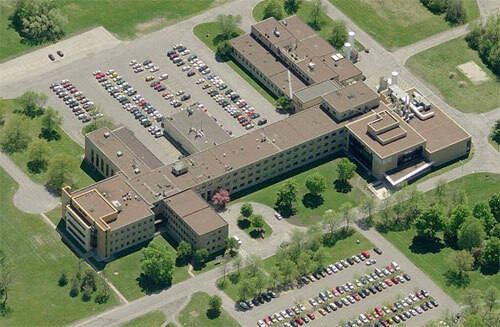 Incogna's head office is located on the premises of the Ottawa Campus of the National Research Council in Ottawa, Ontario, Canada. We are proud to be part of NRC's Industry Partnership Facility program, among a group of organizations commercializing state-of-the-art technologies. At Incogna, we strive to provide a dynamic, creative environment so our people can solve big problems in the field of computer vision.